heidi (also known as h) said, “all of life requires us to be brave.” such truth. tonight, as i scrolled through facebook, i saw a friend of mine from high school who posted that it had been three weeks exactly since her mom had died and she couldn’t “stand it.” i so totally understand that. totally. so so hard. where is our ground? brave. last night crunch called and we chatted for almost an hour. our friendship goes back forty years to a time of innocence and playfulness. we don’t get to see each other hardly at all, but the time inbetween calls or eye-to-eye contact drops away with our laughter and reminiscing on the phone, my long island accent rising to the surface as we talk. the first thing i thought of when i got off the phone was that i couldn’t wait to tell momma that crunch had called. brave. scott wanted to bring his mom’s birdfeeders with him after emptying the sold-house and driving the uhaul truck away. but the birds in that yard needed them. he had to leave them behind. so he took the potted plant she last watered, the last living thing between them. brave. stress – everyday stressors, big stressors, teenyweeny stressors – wields a big punch. even with huge reminders about perspective, we still trod down the road of worry. what will happen, we wonder. 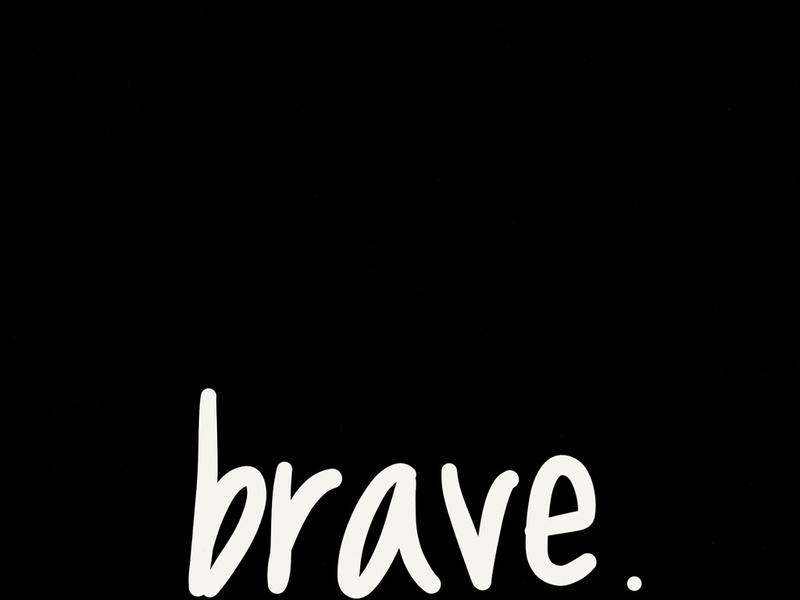 brave. kim posted a picture of kennedi going to pre-kindergarten, dianne posted a picture of charlie going to preschool, jamie posted pictures of the children eating corn dogs after the first day of school. all. brave. my little girl -25- lives high in the mountains. my little boy -22- lives in the city and is at the starting gate of life. i am so proud. i adore them and i miss them. brave. beth posts this amazingly stunningly tough and gorgeous photo of herself each time she learns of someone else who has to walk the track of cancer survivor. this photograph is beautiful and gripping and breathtaking. she is life itself in this picture. brave. Categories: kerrisherwood, life, sisu, story | Tags: brave, bravery, cancer survivor, courage, grief, kerrisherwood, life, momma, motherhood, mourning, perseverance, school starting, sisu, starting gate, story, survivor | Permalink.